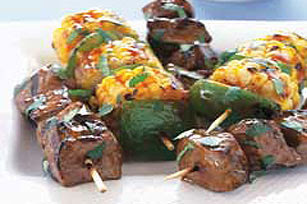 I thought I would share a few more items you can cook on a grill and Kabobs came to my mind. I found all these recipes on Kraft Foods. Click on the name of the recipe under each photo to go to the recipe. Yum! 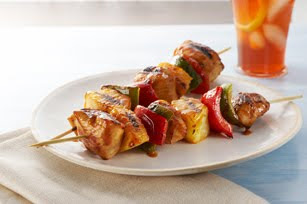 Nothing says summer like food on a stick. 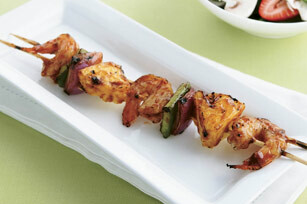 I love making shrimp and pineapple kabobs, and am always looking for new recipes. Thanks for sharing. My Memories Suite Software Giveaway Winner! Nest of Posies Giveaway Winner!